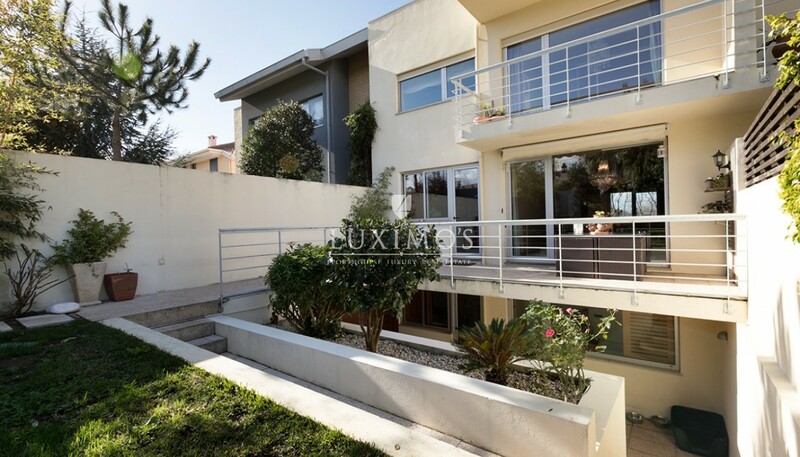 Modern house, for sale, 2 minutes away from the beach of Miramar, with Ocean views on the top floor. 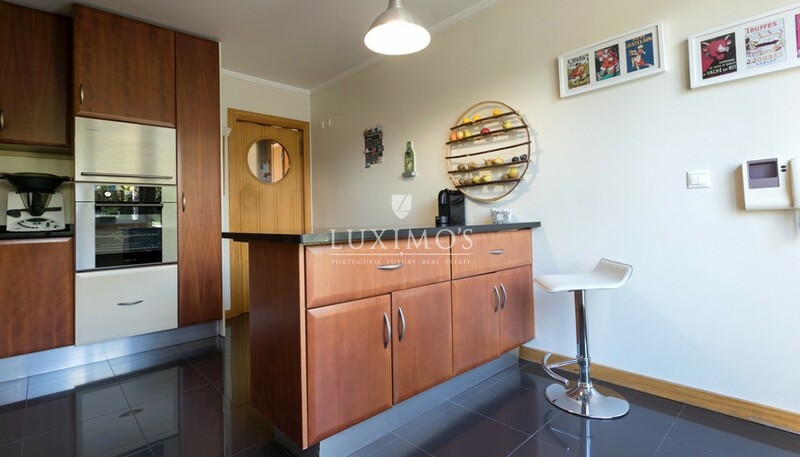 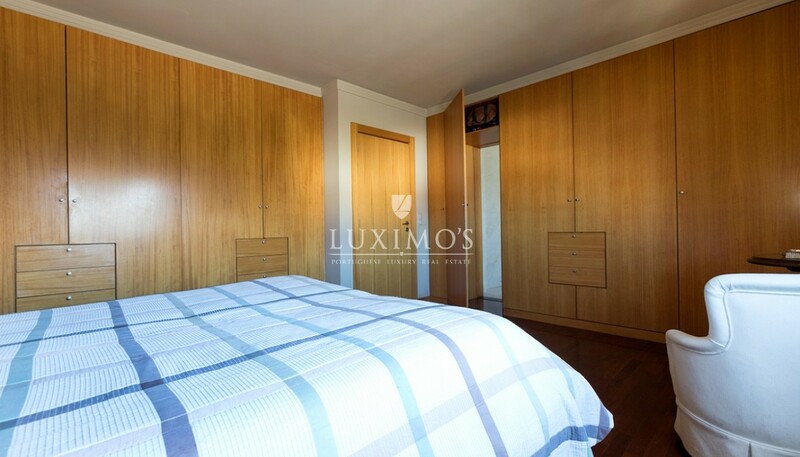 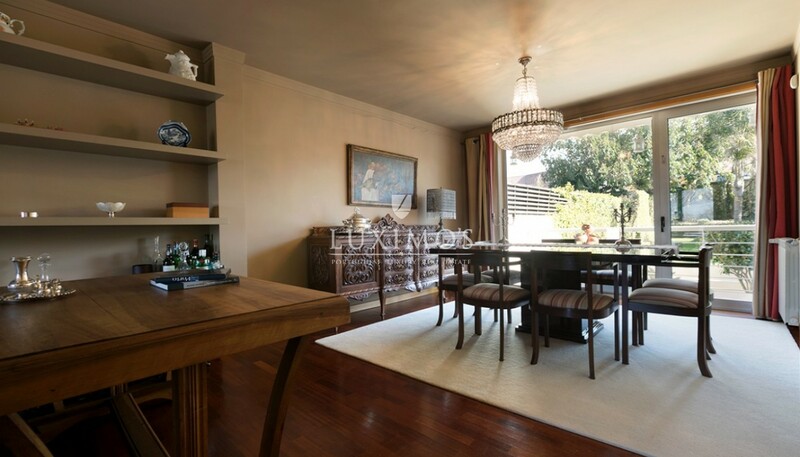 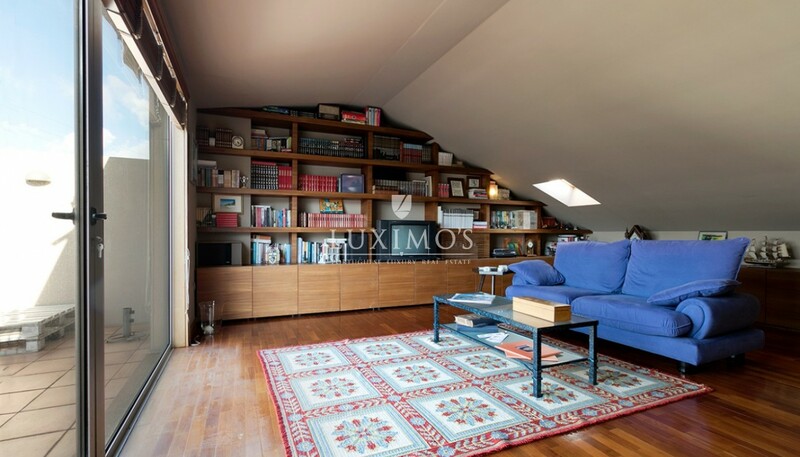 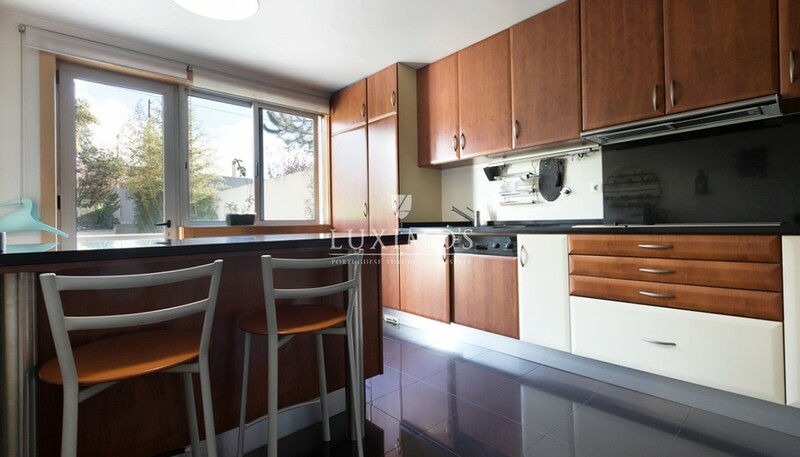 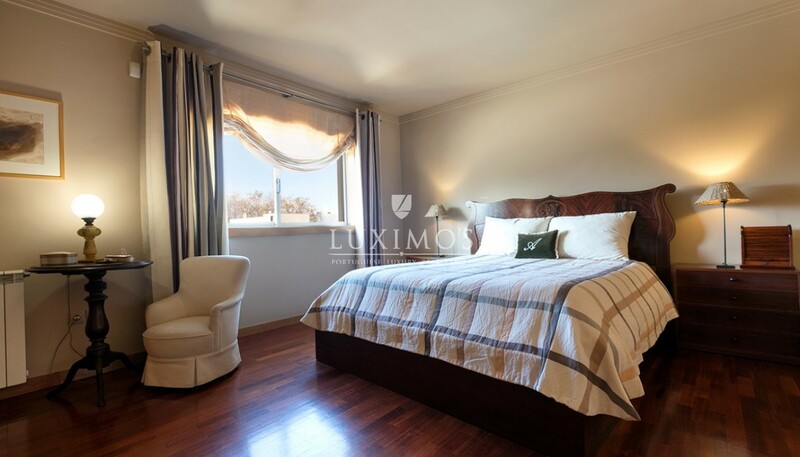 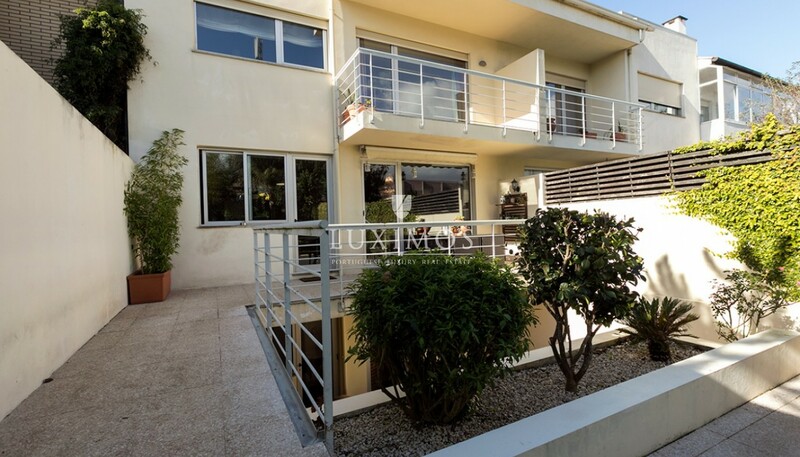 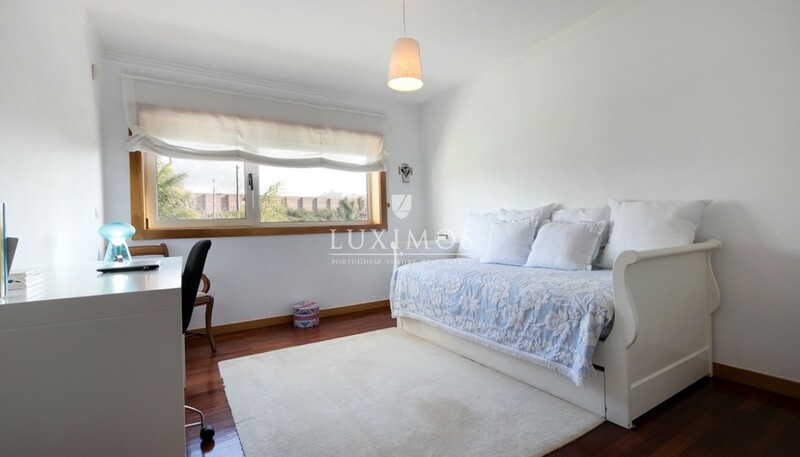 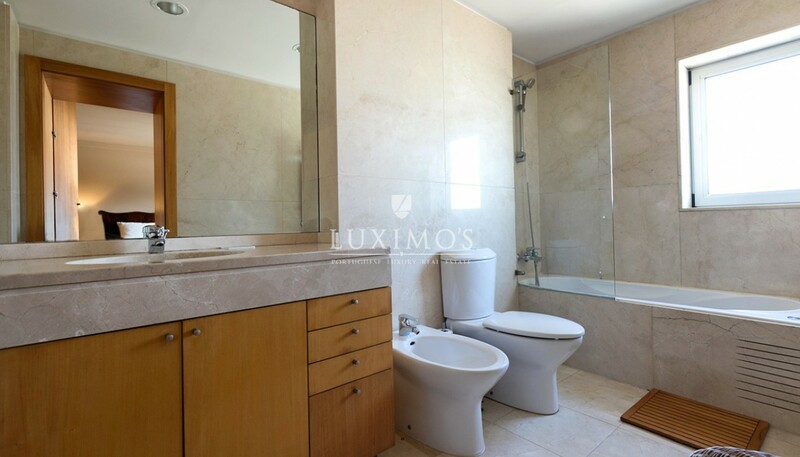 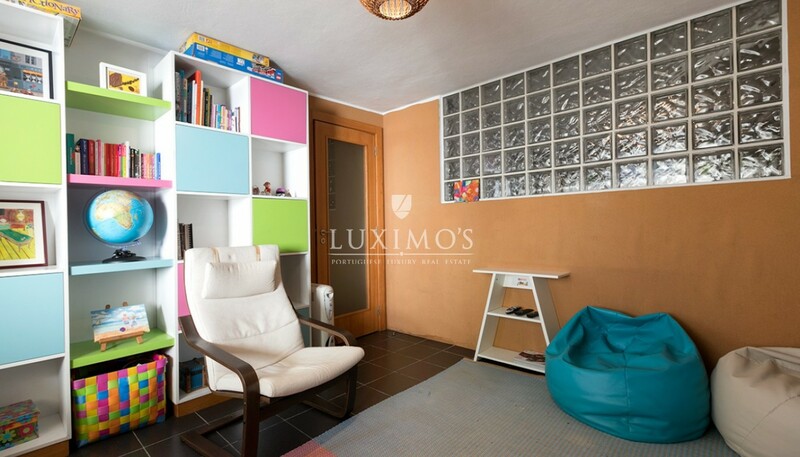 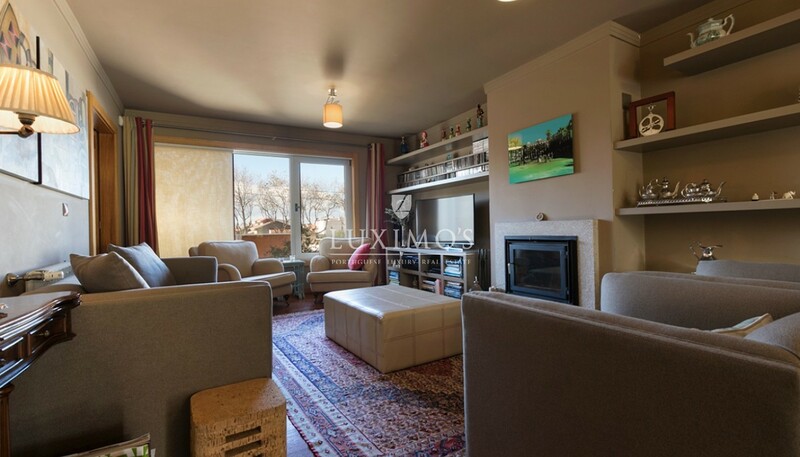 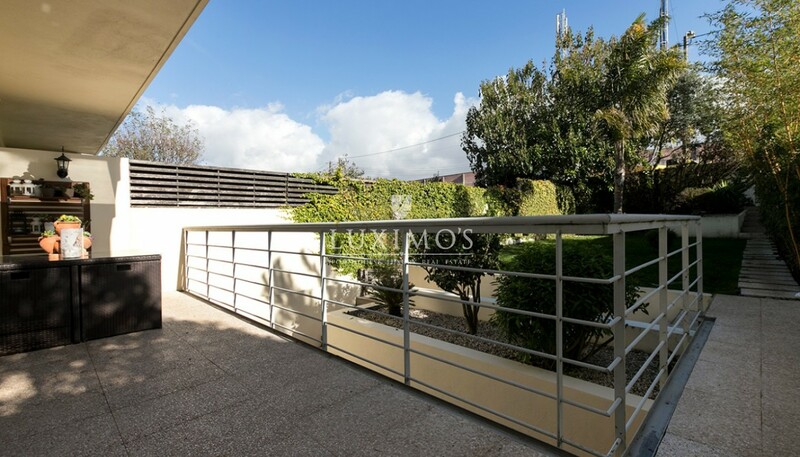 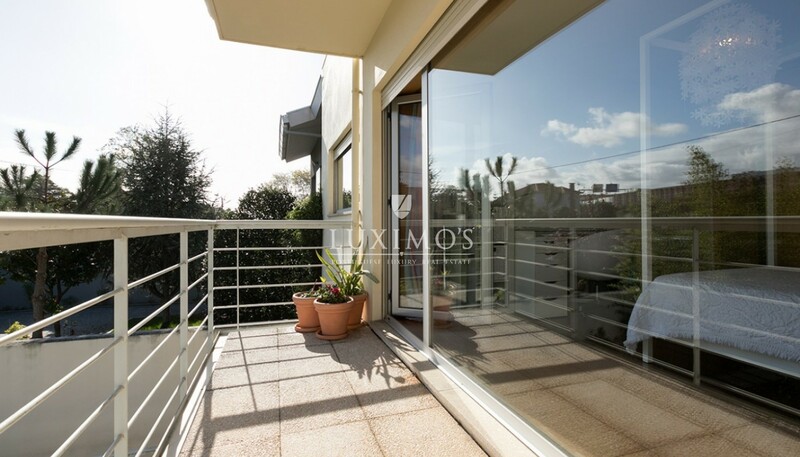 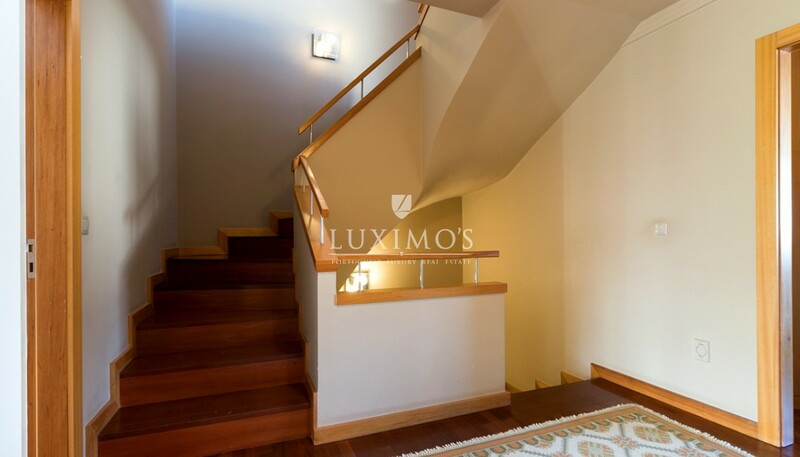 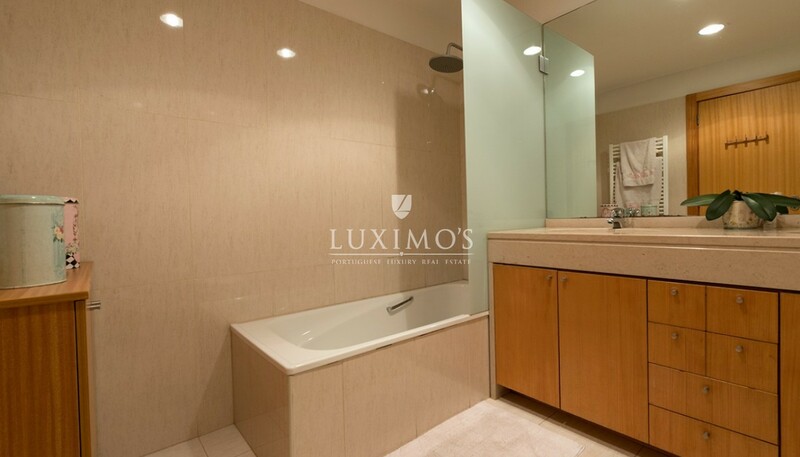 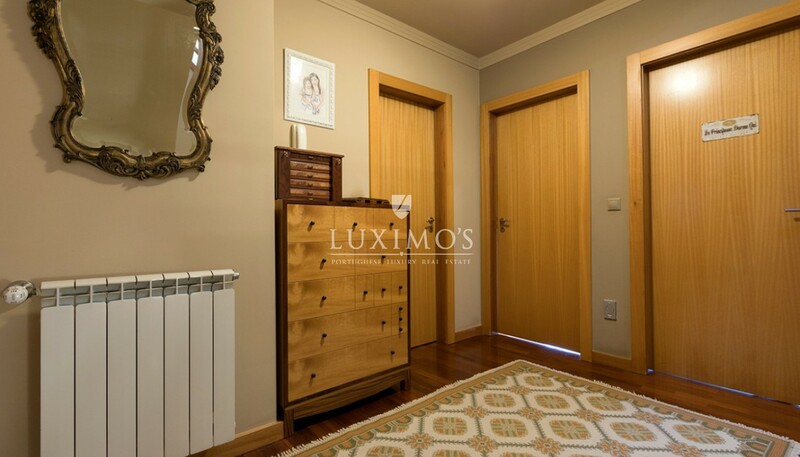 This real estate property is divided over 4 floors, where there is a lounge with balcony, 3 bedrooms one of them en-suite and a small outdoor patio with garden. 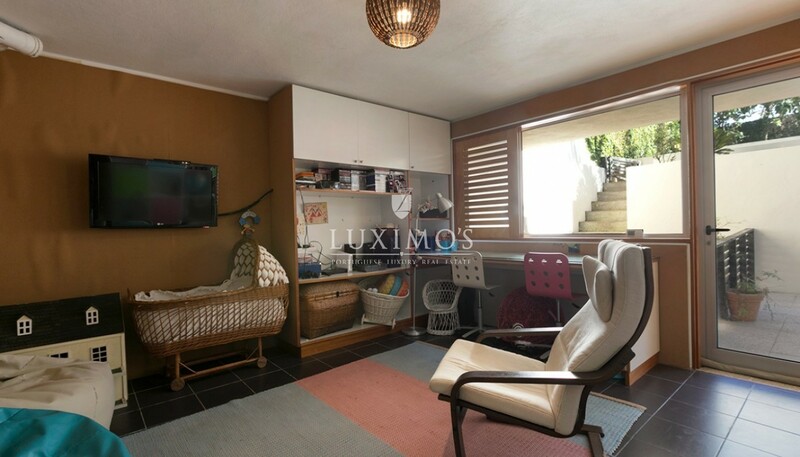 Very close to the sea and the beach, with a privileged location in a quiet area. 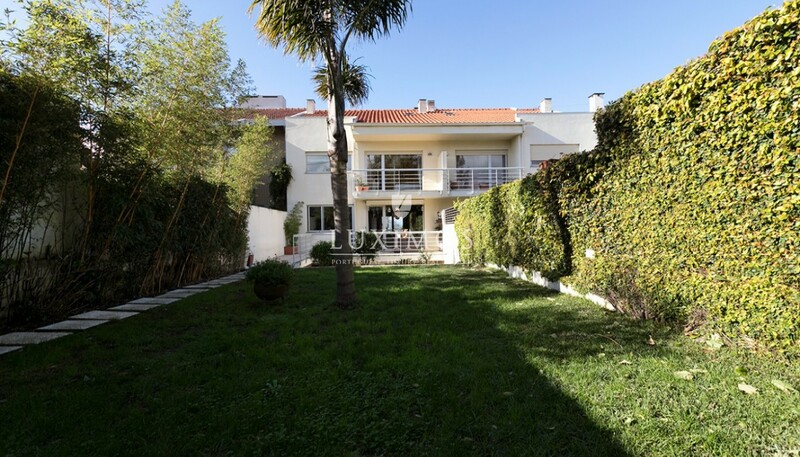 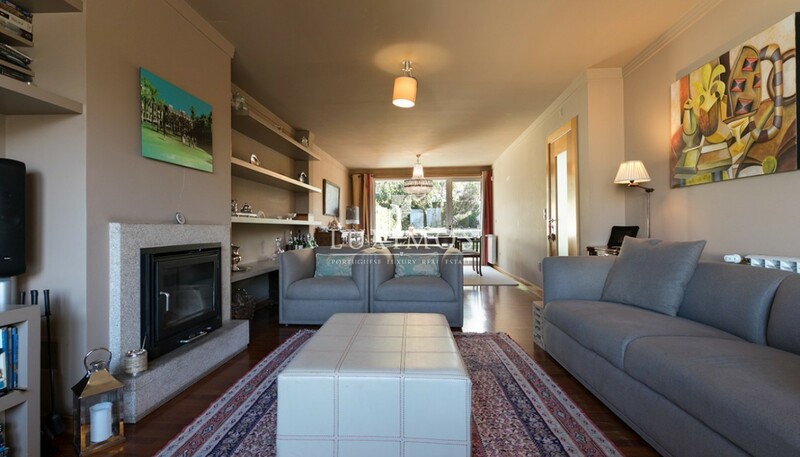 20 minutes from the Porto International Airport. 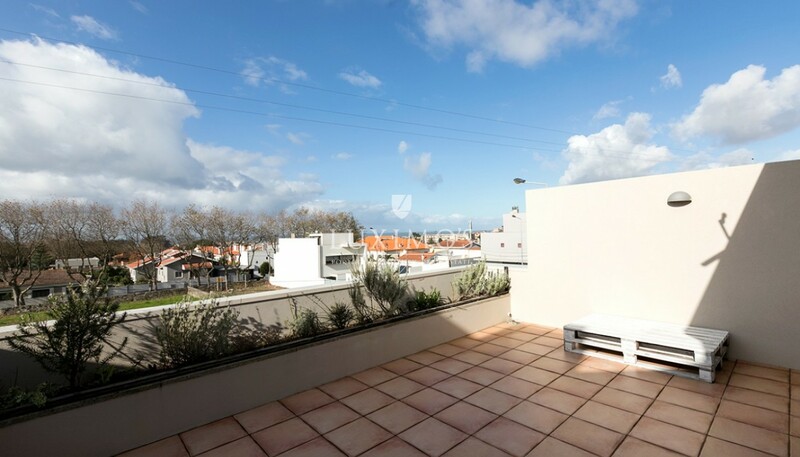 Solar exposure: East and West.